MJS Packaging knows that good things really do come in small packages, especially when we’re talking about our favorite 2oz bottle. MJS Packaging offers the perfect packaging solution for companies looking to offer their best-selling products in a portable and compact size. These small bottles are perfect for busy consumers and their on-the-go lifestyles. Each 2oz PET Boston round bottle is made of Polyethylene Terephthalate (PET) material, which makes the bottle completely recyclable, lightweight, and safe for children. MJS Packaging’s 2oz bottles offer ease of use for the on-the-go consumer. 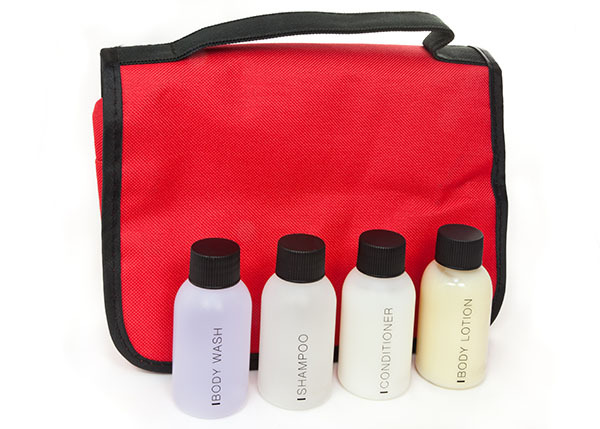 Travel-sized bottles provide an excellent way to carry liquid products in suitcases and backpacks. Trial Size: This 2oz bottle is an amazing showcase for consumers who want to sample your products. By offering a smaller size, consumers can make sound decisions to purchase a full-size item when ready. This is a great way for you to provide products that will ultimately increase your brand’s reach. Travel Size: If you supply personal care items, such as shampoo, sunscreens, or contact lenses solution, there’s a great possibility consumers need travel sized options for their airport carry-ons. The 2oz bottle provides peace of mind by being an approved size for TSA and travels easily in toiletry bags. It’s also a great use for amenities supplied in hotel rooms. “Shot” Market: Living in a fast-paced society, consumers are always looking for something to help them refuel. Beverage manufacturers can use this 2oz bottle as a perfectly sized shot to infuse energy quickly into consumers. A sleep shot is another perfect option and allows easy consumption for consumers who could use better sleep at night. Not to mention, these bottles easily fit into a purse or backpack. Ointments and Oils: If your company produces ointments and oils, the 2oz bottle ensures your product will stay fresh for its duration of use. Its PET material offers a protective barrier, so oils maintain their integrity. Products containing diluted essential oils are also kept safe in this bottle. No matter what industry, the 2oz bottle works perfectly with products, especially liquids, of all kinds. 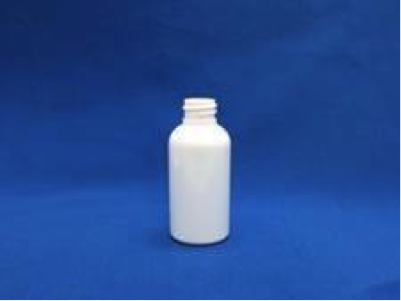 We offer our 2oz PET Boston bottle at a market-leading price. MJS Packaging is ready to work with you to provide complete packaging solutions. Our MJS Packaging solutions specialists are ready to assist you today! Contact us or call us at 800-915-2262.